Cleanliness is priority number one in all healthcare environments. How you achieve it gets a little more complex. 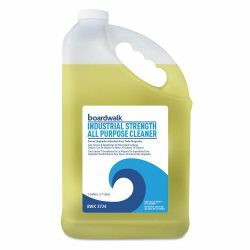 To help you maintain a best in class clean and control costs more easily, Boardwalk provides more solutions for more spaces in your facility at savings that are as reliable as our high standard of quality. 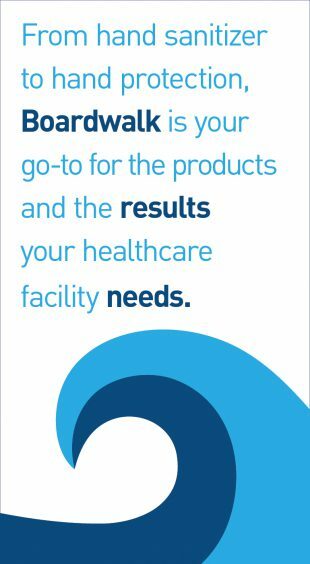 At 1,000 products strong, the Boardwalk portfolio offers an extensive single-source solution to cleaning and foodservice needs for hospital and care facilities. We give special care to the needs of exam rooms and nurse stations, with disinfecting and antibacterial wipes, hand sanitizer, soaps, towels and tissue, and an ever-expanding selection designed to help manage comfort, care and compliance from patient intake through a healthy discharge. 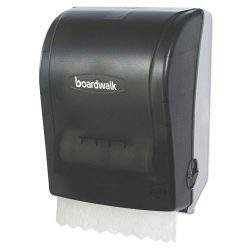 From hand sanitizer to hand protection, Boardwalk is your go-to for the products and the results your healthcare facility needs. 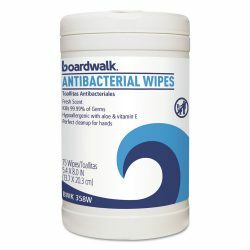 Boardwalk doesn’t just supply cleaning and facilities essentials. We offer solutions for all the environments that matter to your healthcare operation. To stock Boardwalk in your care facility, find your nearest supplier.